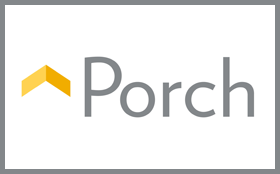 At Patrick’s Painting we primarily use Sherwin-Williams high quality paint. Our professional relationship with Sherwin-Williams allows us to offer our customers a great product at a reasonable price. 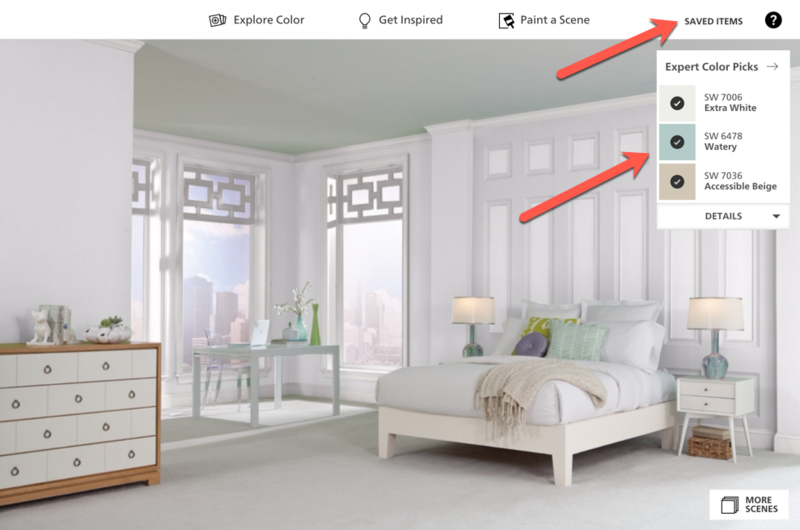 Use the Sherwin-Williams Color Visualizer to select which colors you want to use. The Visualizer allows anyone to design and paint any room in the house to his or her liking. Design the area and pick your colors. We accept any Sherwin Williams color. Record or Save your selections, then send them to Patrick’s Painting.